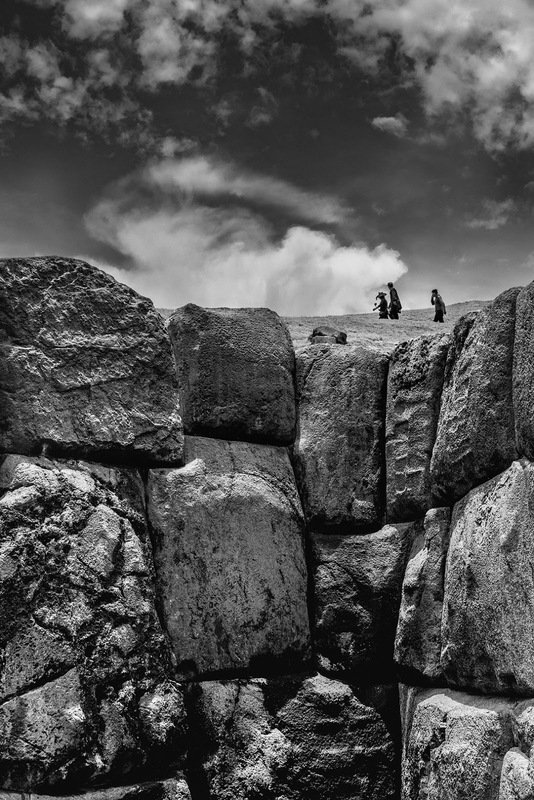 The relics located at Saqsayhuaman outside the city of Cusco, Peru are remains from the Incans. They were used for religious purposes. Once the Spaniards came in the 16th century, the place became a quarry for their infrastructure. The remains are now protected as heritage site.